Yes, you read correctly… helicopter! 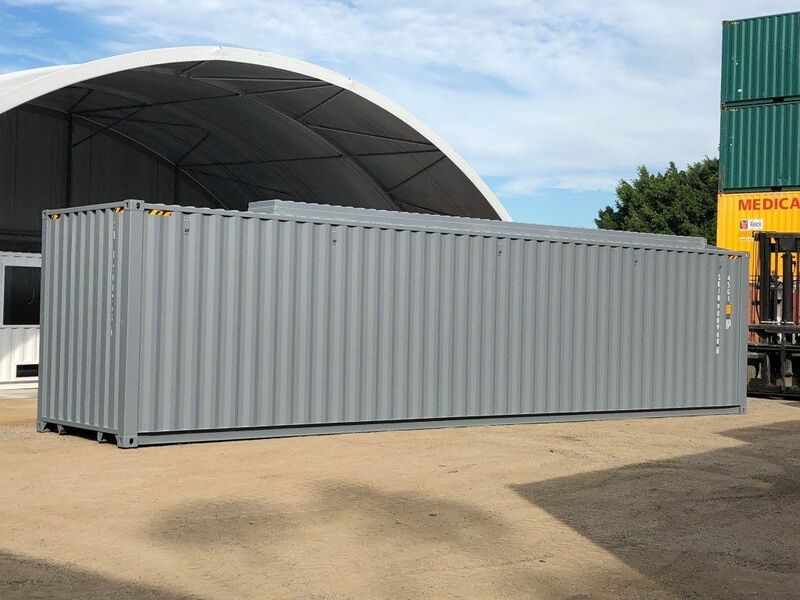 Premier Box customer Luke owns and runs a cattle station and needed an on-site, secure, pest proof and cyclone safe storage space for his rotorcraft. Luke provided us with some images of his helicopter along with measurements which allowed our modifications team to get to work on modifying a 40’ container. We raised the roof 300mm and 500mm wide in the centre to ensure the main rotor mast would fit inside the container. Another great way to keep a container cool is insulation. Insulation will help in all seasons, keeping the container warm in the cooler months and dry in the damper months. For more information, visit our shipping container insulation blog post. Premier Box also provides temporary self-storage solutions which can be a great option for renovations, moving house or storing business or household archives. Find out more on shipping container storage here.